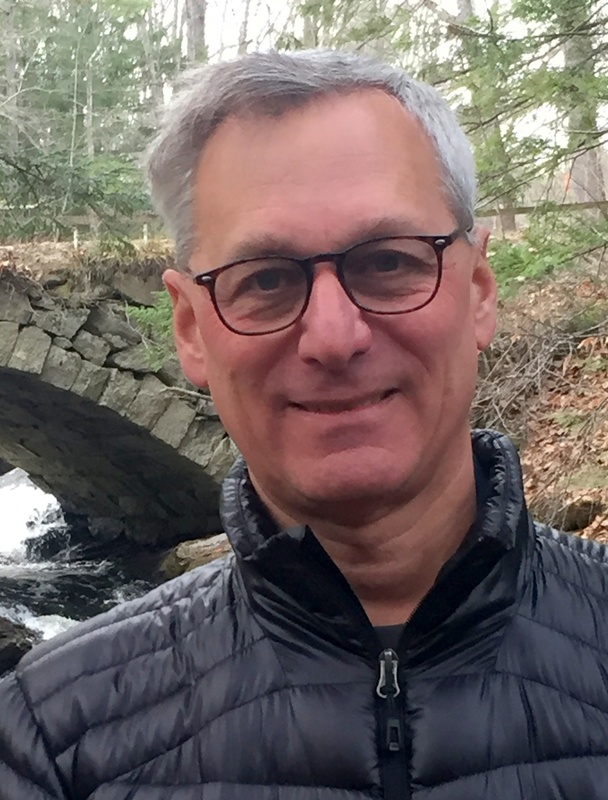 We are excited to announce that Jeff Buxbaum has been elected new Chairman of the Friends of the Fells. We’d like to thank Bryan Hamlin and Bob Weggel for taking on Acting Chair roles during our leadership transitions this year and helping us move into this new stage. 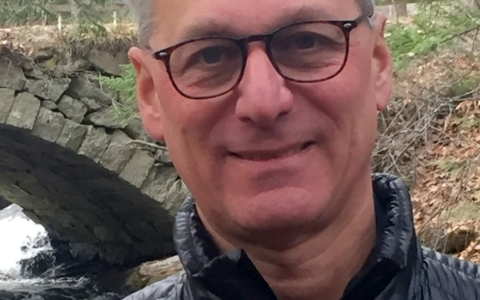 Buxbaum and Interim Executive Director Ron Morin are pleased to announce the first round of a capacity building initiative designed to further broaden our foundation, build on the organization’s past and current successes, and to optimize work flow. One of these changes includes Lindsay Beal stepping down from the board to assume the staff position of Volunteer Director. Other new part-time staff positions include Theresa Pluskey as Business Manager and Diana Lomakin as Babes in the Woods Leader. They will join Office Manager Cherylanne Petrunti, Youth Programs Director Ann Frenning Kossuth, Students of the Fells Director Nik Tower, and our many seasonal Forest Instructors. We welcome their skills, experience, and leadership in supporting Ron, Jeff, the rest of the Board of Directors, and the community at large in carrying out our mission of protecting the Fells, promoting awareness, and building policies and programs that honor and preserve the landscape and heritage of this public resource for current and future generations. To help us invest in the Fells and retain the momentum of our past successes, please see our winter appeal.